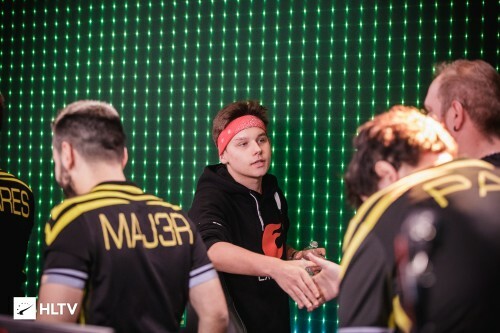 He did it 2-3 times after being warned and the team had told him to stay off social media :D. I cant believe there are orgs that are so desperate to sign him up. If he was in any big sport team he would be out after the first without even a warning. You'll prove it or I'll kill you!